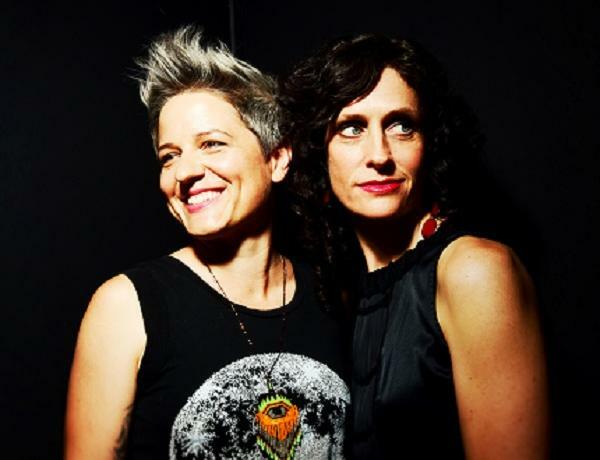 In their latest endeavor PARLOUR GAME, violinist Jenny Scheinman and drummer Allison Miller dig into the rootsier elements of jazz along with the formidable pianist Carmen Staaf and bassist Tony Scherr. The repertoire explores swing, gogo, backbeats and ballads. Scheinman and Miller are both artists with eclectic backgrounds having collaborated with such diverse musicians as Bill Frisell, Jason Moran, Lucinda Williams, Natalie Merchant, and Rene Rosnes. In PARLOUR GAME they explore the classic format of the piano quartet and strive for excellence in simplicity the perfect groove and a melody that sticks.